As physicians suffer, patient care is also at-risk. A recent Stanford University-led study found that physician burnout may account for even more medical errors than unsafe workplace conditions. Furthermore, 35 percent of physicians report they are easily exasperated with patients because of their depression. 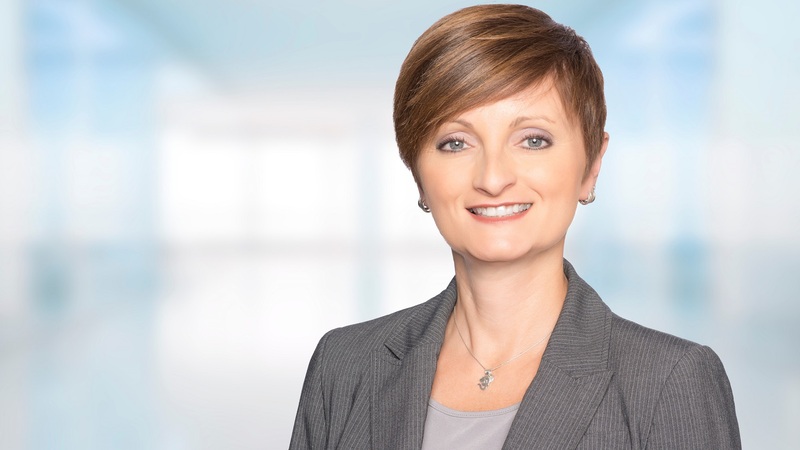 Dr. Lu de Souza is the senior director and chief medical officer of Cerner’s west division of physician executives. In this Q&A, she discusses physician burnout, impacts it has on health care and solutions to the problem. Studies show that, in some specialties, more than 50 percent of U.S. physicians suffer from burnout, yet, there doesn’t seem to be a clear definition of what it is. How would you define burnout and how does it relate to stress and depression? Many prestigious organizations and field experts have described physician burnout and its causes, but there’s not one official definition, just an agreement on what it means and its impact. In essence, physician burnout is a combination of exhaustion (both physical and emotional), interpersonal disengagement or distancing and a low sense of accomplishment. Physician burnout is associated with depression, substance abuse, emotional dysfunction and increased suicide rates. We lose 300 to 400 hundred doctors in the U.S. each year to suicide, which is devastating. They aren’t just older, seasoned doctors who have experienced change and become cynical over time — they cross all ages and career stages. As we all know, technology can be a double-edged sword in that it can make life easier in some ways and more frustrating in others, no matter if we’re at home, or at work. Do you believe technology plays a role in physician burnout? The literature indicates that physician burnout has been on the rise since the late 90s and early 2000s, which was well ahead of the nationwide adoption of EHRs and other health care technologies. However, there’s no doubt that technology could be a contributor to the problem. Well-designed and well-implemented technology can be helpful and satisfying. On the other hand, technology that is designed and implemented poorly is detrimental and can be a big source of frustration. It’s like overusing your smart phone. It’s a helpful tool that gives us unparalleled access to information. But it can also be detrimental if it stops us from engaging with others. I think the biggest lesson the health informatics and technology industry has learned is that we can’t create in a vacuum, and we certainly can’t successfully implement technology without clinical leadership. Adding to the perception that EHRs are the cause of physician burnout: EHRs have provided the opportunity for organizations to adhere to increasing regulatory demands and transform health care delivery. Therefore, providers often see EHRs as tied to new requirements for medical practice. But perception is reality, and it’s our job to improve the user experience and change the perception. Lastly, I’d add that inadequate governance, change management and training are still common reasons for poor adoption and dissatisfaction with emerging technologies. Organizations won’t be successful until they consistently address these needs. What are some of the other large contributors to physician burnout? 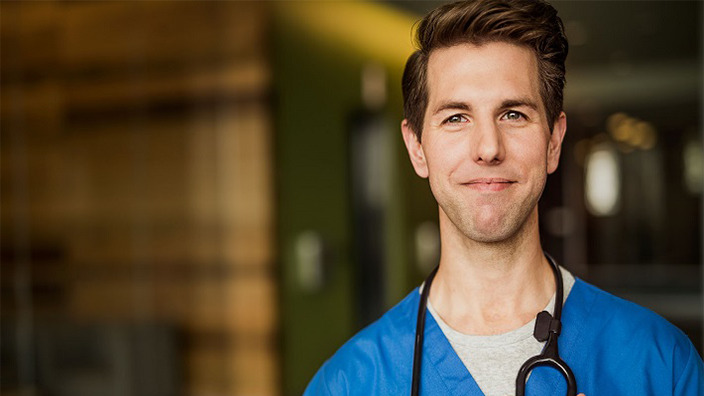 The 2019 Medscape report looked at the top contributors of physician burnout and found that 59 percent of the 15,000-plus physicians surveyed said it was caused by too many bureaucratic tasks. I can certainly relate, as that was the main reason I left full-time clinical practice. Other big contributors were work overload, poor work-life balance, insufficient compensation, lack of control or autonomy, lack of respect and increasing government regulations. Anecdotally, when I’ve surveyed my colleagues in various specialties, who are well-compensated and well-respected in their groups, the answer has mostly been that they don’t feel their work is as meaningful anymore. When we look at the “meaningfulness” factor, studies across all industries showed that people are more professionally and personally fulfilled if they spend at least 20 percent of their time engaged in meaningful activities. So, the concept of meaning, as it relates to physicians, is truly important for job satisfaction and burnout reduction. What kinds of support systems and programs can health care organizations provide to help burned out physicians? How can organizations be more proactive in preventing it? Do you believe technology can be leveraged to increase physician satisfaction on the job? There are many answers to the puzzle, but I am happy there have already been so many studies on the issue that can help us tackle it and be more proactive in finding solutions. I believe health care organizations can do a lot to prevent and eliminate the problem of physician burnout. It starts with strong, caring leadership and organizational culture shifts away from quantity and toward quality. It is important to focus on redesigning workflows to improve practice efficiency, including leveraging the entire care team and prepping today for tomorrow’s schedule. We see tasks being constantly added to a provider’s bucket of things to do without practice redesign to redistribute the workload. Doctors don’t have time to have lunch or make grand rounds anymore. These are things that allow them to grow professionally, connect with each other and relax a little bit. The sense of community is taken away when your schedule is so overloaded. Providers need to be given back a sense of control and meaning in what they do. On the technology side, it is important that we continuously optimize and stay current. Using analytics to drive our work will allow us to have a more meaningful impact. We need to get to a place where providers are consuming data and leveraging technology to assist in patient care, rather than feeling like data entry clerks. We must adopt emergent technologies, such as population health offerings, that empower us to optimize care delivery and provide preventative services for patients across the continuum. Artificial intelligence will also play a big part in helping to eliminate some of the cognitive overload that physicians face. Plastic surgeons, dermatologists, pathologists and ophthalmologists report some of the lowest levels of physician burnout and highest levels of happiness at work among all physicians. Why do you think this is, and what can the industry learn from these specialties when it comes to reducing the rate of physician burnout? Physician burnout rates of 28 to 36 percent are hardly optimal. While these physicians are less burned out and a bit happier, it is still a problem. Surely there must be lessons to be learned from these specialties. Is it patient load or reimbursement? Is it less on-call need or emergencies? Or is it better practice autonomy and respect? We don’t have definite answers yet, but I’m confident those, too, will come in time. How is physician burnout impacting health care overall? Where do you think the industry is heading as it responds to this epidemic? A 2018 study, led by Stanford University School of Medicine researchers, shows that physicians with burnout are twice as likely to make medical errors. This study also notes that physician burnout influences quality of care, patient safety, turnover rates and patient satisfaction. If that wasn’t enough, physician burnout increases the rate of depression and suicidal ideation and is a major factor in physicians leaving clinical practice. Research from American Medical Association (AMA), Mayo Clinic and Stanford University shows that one in five physicians plan to decrease their clinical load, and one in 50 plan to leave clinical practice all together in the next several years. When you compare this data with the rapidly growing 65-and-older population in the U.S., the gap in physicians is staggering, as is the increasing workload for those left in the field. As an industry, we seem to be responding to this problem, but only time will tell if our response is strong and fast enough. I’d venture to say that if we don’t holistically approach this problem, we will fail. We can’t prescribe “exercise, meditation and vacation” and call it a day. Although those might be important pieces of the immediate solution, they imply that the doctors themselves are the problem, rather than addressing the system or our long-term needs. I agree with Dr. Paul DeChant, and other experts, that the issue of physician burnout must be taken as seriously as any other complex disease that we treat in medicine. The solution must be multi-pronged if we are to succeed. We need to help providers connect with their work and their patients in a meaningful way, and I believe it will take a village to get us there. 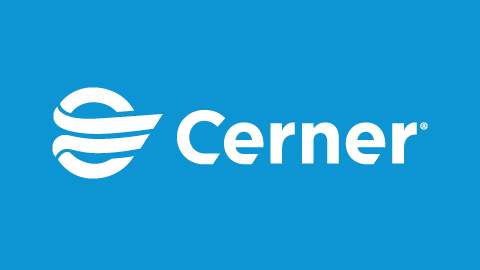 Cerner is committed to supporting physicians with tools and technology that create a seamless and uncomplicated care experience across venues, departments and specialties. Learn more here.